I recently discovered Fabogo, a glam - tech service provider which lets you browse through a list of salons, spas, cosmetic clinics, fitness centers, gyms to find the services you need. 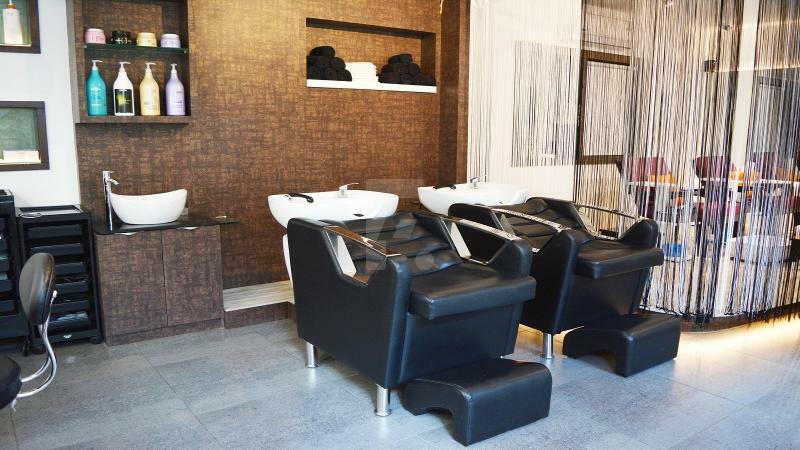 You can search for services area wise and even see the prices and reviews of various spas and salons across Pune. I am very particular about my hair and wanted a change of hairstyle and was also in dire need for a haircut which was long overdue. That's when I decided to check out Fabogo Pune to go through salon reviews and services and find the perfect hairstylist and my search ended when I discovered Mink By Shailesh Mistry! 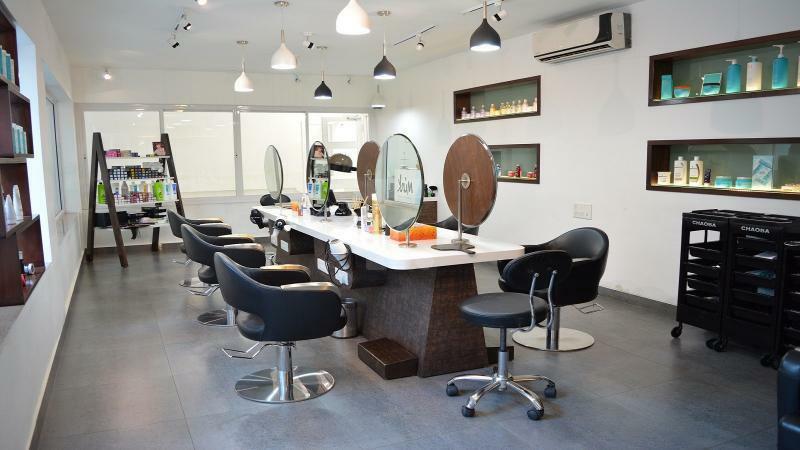 Situated in Lane 6 of Koregaon Park, Mink is a beautiful bright and airy salon which offers premium hair and beauty services. It was founded by Shailesh Mistry who is a skilled and experienced hairstylist and right from the moment you sit in the chair, you know you're hair is in the right hands. He has been in the line for many years and boasts of a premium clientele. When I asked him why he hasn't put up a prominent board outside the lane marking the salon, he told me that he believes in the quality of work and doesn't want to advertise and would rather have people come to him through word of mouth. From understanding your hair and other related factors to consultation about care and styles, Shailesh and his team will educate you about the kind of products to use, hair care regime to follow and the kind of hairstyle you should get to compliment your facial features. I had really long hair but the last couple of inches were very damaged and dry and to top that, my hair was just long, straight, rough and looked completely lifeless. I color my hair regularly and have also chemically straightened it for many years, so the lengths of my hair were quite damaged and the texture was absolutely terrible. 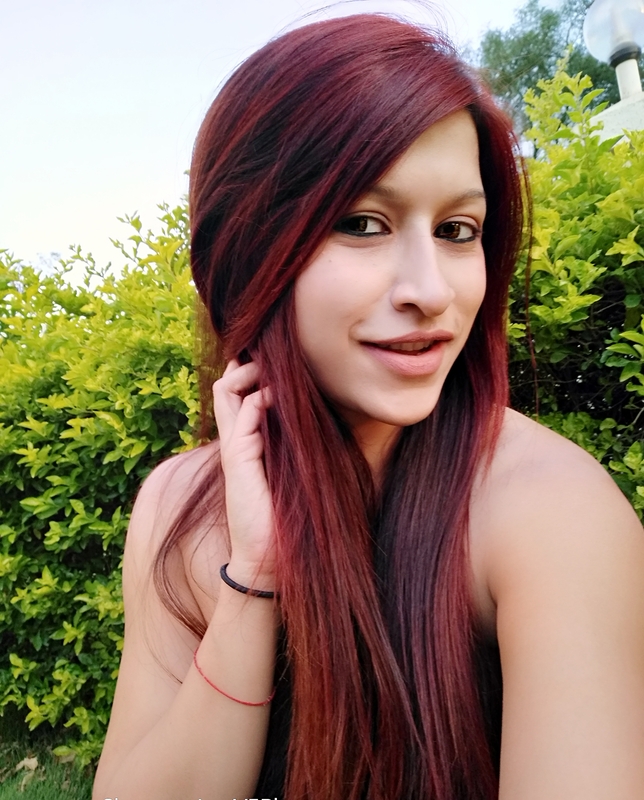 We started my hair makeover with a consultation followed by a hair wash. Shailesh heard out all my concerns and then explained that the first step to making my hair fabulous again was to cut the damaged part which was a good four five inches. Though I really didn't want to part with the length, I'm glad I did because my hair feels bouncy, soft and healthy now. Furthermore, he added subtle layers to the lower lengths of my hair to add dimension and added a side fringe that frames my face. I love my new haircut! My hair feels soft and healthy now! Here are me and Shailesh after the haircut! Needless to say, I was really happy with my new hairstyle! I also had a pedicure which was a very relaxing and pampering session. It was done by Manju who is really sweet and does a great job. My feet felt rejuvenated and she did a great job at turning my man feet into girl feet again! Overall, I had a fantastic experience at Mink thanks to Fabogo and absolutely adore my new hairstyle. 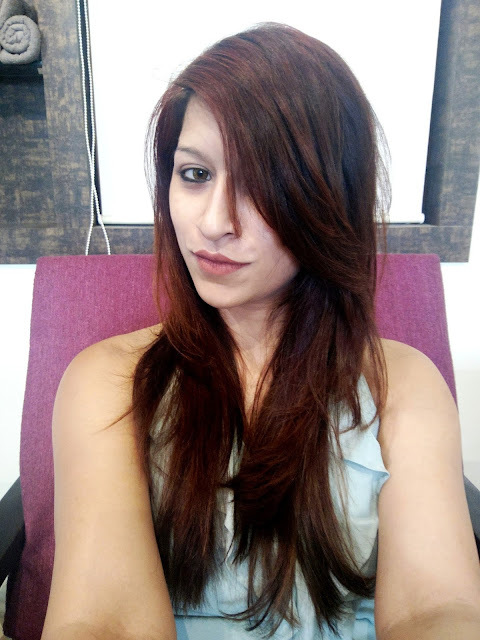 If you're looking for a hair makeover, Shailesh is definitely my top recommendation in Pune so head to Mink and I can guarantee you that you will walk out just as happy as I did! You can check out Mink's reviews to see more happy clients like me! 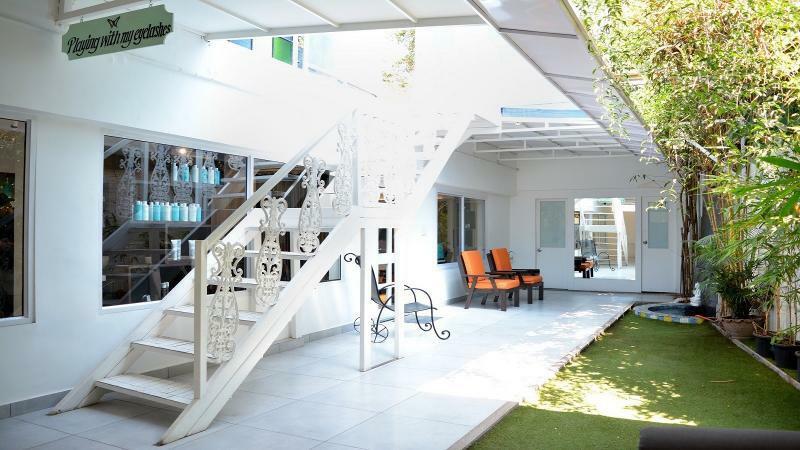 The salon looks so chic and your hair turned out fab! Wonderful! But I also loved your berry hair tone! !